The Lake of the Ozarks is one of the best places to live in the Midwest. 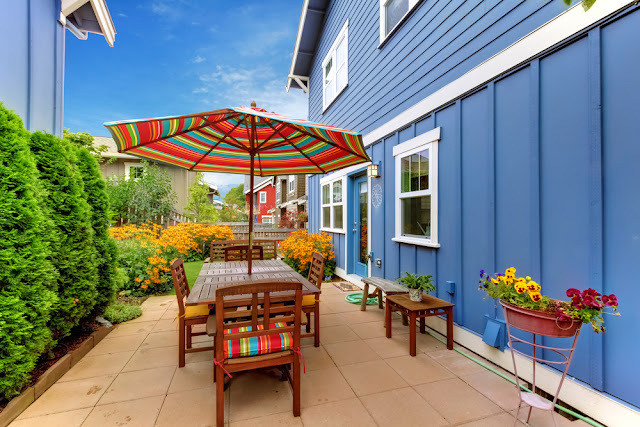 The Lake attracts millions of tourists and hundreds of home buyers each year, and all of us at Fran Campbell Team consider ourselves quite lucky to belong to such a wonderful community! 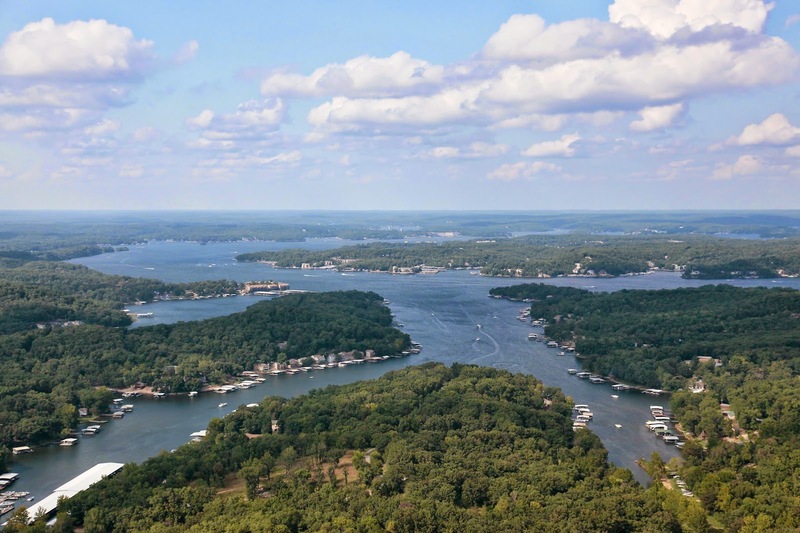 If you live somewhere in the Midwest, you've surely heard of the Lake of the Ozarks (if you haven't been here to experience it for yourself), but how much do you know about our beautiful area? You might be amazed by some of these fun facts about the Lake! Bagnell Dam is 2,543 feet long. There are roughly 70,000 docks on the Lake of the Ozarks. The Lake of the Ozarks is approximately 92 miles long. With over 1,100 miles, The Lake has more coastline than the state of California. The Lake holds around 617 billion gallons of water. The original purpose of Bagnell Dam was to supply electricity to St. Louis. 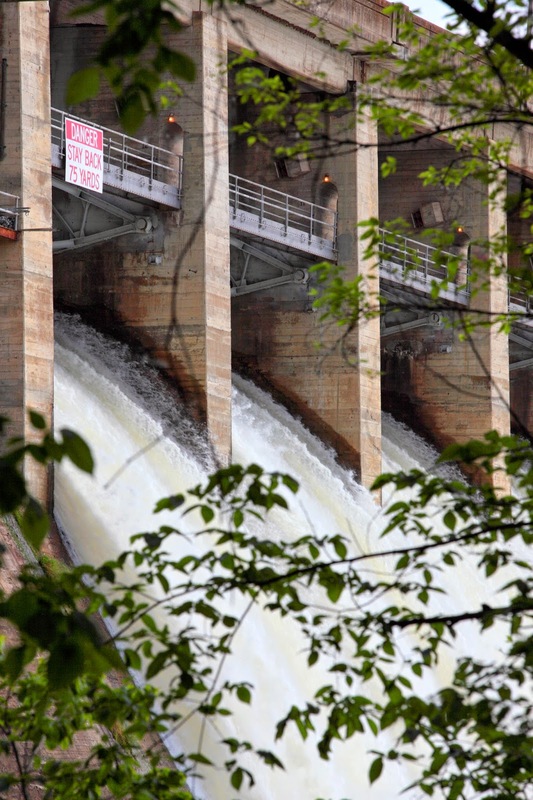 When all of the Bagnell Dam floodgates are open, 1,212,000 gallons of water pass through the floodgates every second. 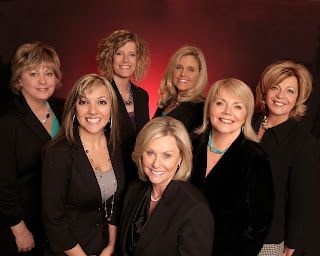 Approximately 3.5 million tourists visit the Lake of the Ozarks every year. The town of Linn Creek, Missouri is currently in its second location - its original location was in a part of Osage River valley that was buried under water when the Lake was created. By creating 10,000 jobs, the construction of Bagnell Dam provided some relief during the Great Depression. 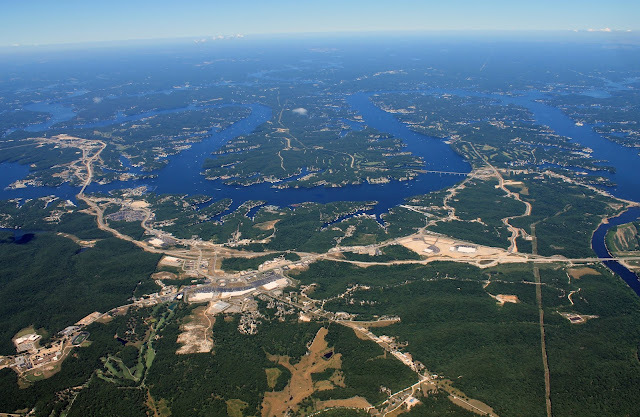 At the time of its creation, the Lake of the Ozarks was the largest man-made lake in the world. The Lake of the Ozarks has been nicknamed the "Magic Dragon" because of its unique shape. Bagnell Dam was finished being built in 1931. The Lake of the Ozarks spans 61,000 acres. 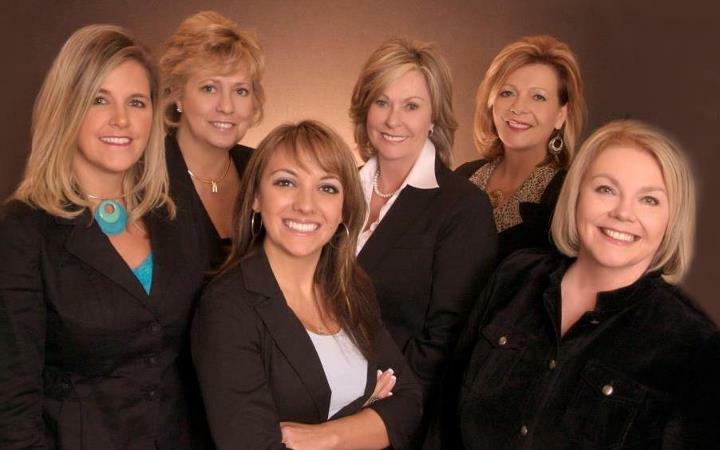 If you're thinking about buying at home at the Lake of the Ozarks, don't hesitate to give Fran Campbell Team a call! We would love to help you become a permanent member of our beautiful community. Let's get started today!